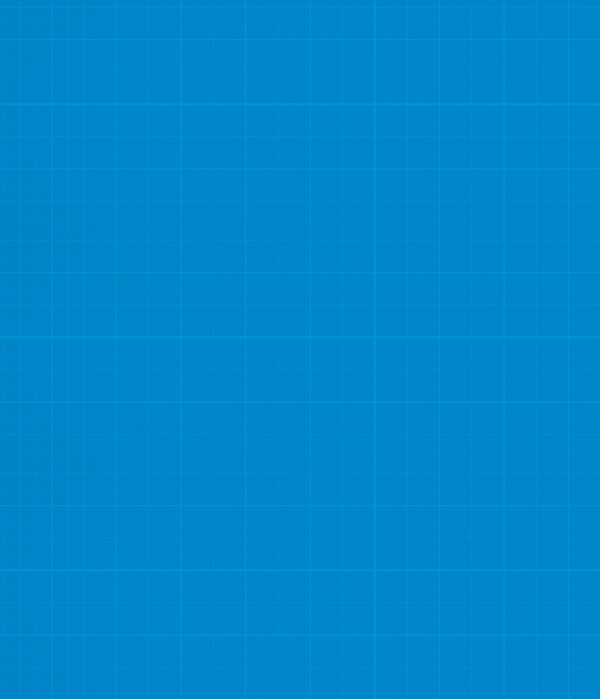 Based on your feedback, we have added the Green Law Corner as a new component of The Construct. 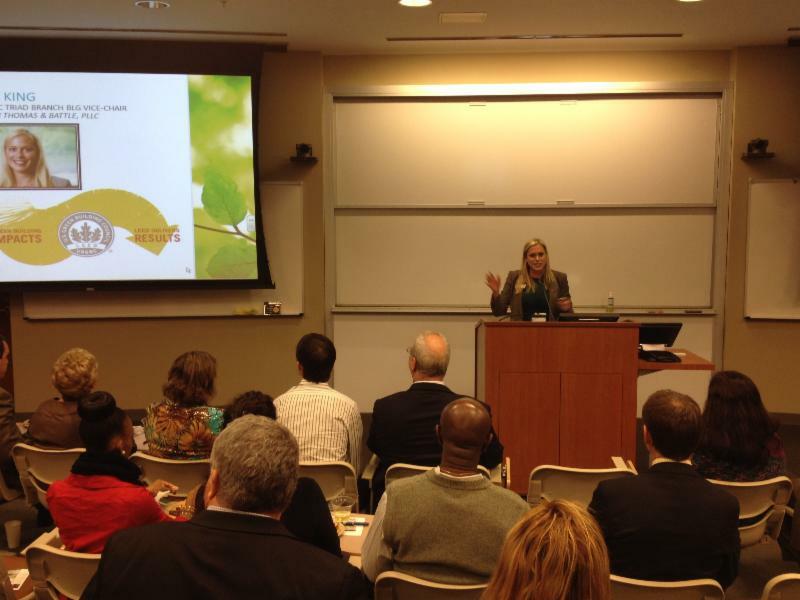 We will focus on a variety of issues specifically affecting the green building industry. In today's issue, we discuss Version 4 of Leadership in Energy and Environmental Design (LEED). In late 2013, the U.S. Green Building Council (USGBC) released its latest version of LEED, Version 4. LEED is a national rating system for the design, construction, operation and maintenance of "green" buildings, homes and neighborhoods. In states such as North Carolina, over half of all new commercial construction is seeking LEED certification. In Winston-Salem alone, 2013 saw the certification of more than 25 buildings, including numerous residence halls and academic buildings at Wake Forest University, Winston-Salem State University and Salem College, Goodwill's Regional Operations Center, PepsiCo Call Center and almost every addition to Piedmont Triad Research Park. Although LEED v3 (also called LEED 2009) will still be available until June 2015 to give the green building industry time to adjust, the latest version of LEED contains a few significant changes all businesses involved with the green building industry should be aware of. A recent November 2013 case from the North Carolina Court of Appeals provides the perfect opportunity to remember when your business or your supervisors can be held personally liable for workplace injuries. Many in the construction industry are familiar with Phase I testing as the first step in identifying environmental risk to any site. Since 2005, the industry standard for a Phase I has been the ASTM E 1527-05. Recently, however, the ASTM Standard for Phase I Environmental Assessment underwent some important modifications. Courts regularly praise private arbitration as a means of affording flexibility to the parties, reducing costs and time, and lessening the burden on the judicial system. In some cases though, arbitration clauses can present a barrier to would-be claimants, particularly in consumer cases. As a result, arbitration agreements are often challenged by individuals and small businesses on grounds that they are unconscionable and should not be enforced. Those arguments just got much harder to make. In the last issue of The Construct we talked about the Historically Underutilized Business ("HUBZone") Program. This quarter we offer you information on programs helping women, minorities and veterans start and maintain their own business ventures. 2014 is an exciting year for Spilman. Celebrating our sesquicentennial anniversary reminds us that our focus is on achieving client-defined success. The game-changing lawyers who envisioned Spilman 150 years ago instilled our core values - professional excellence, quality, collegiality, integrity and fairness - allowing us to help shape your future. 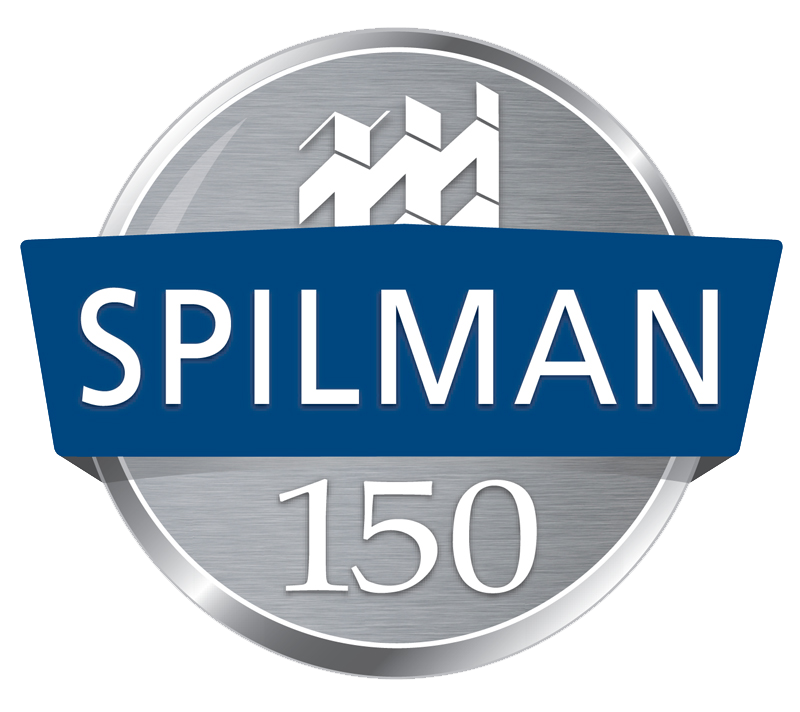 At Spilman, 150 years of experience and client focus are dedicated to helping you shape your future, your success, your next. To learn more, visit www.spilmanlaw.com/next. This is an attorney advertisement. Your receipt and/ or use of this material does not constitute or create an attorney-client relationship between you and Spilman Thomas & Battle, PLLC or any attorney associated with the firm. This e-mail publication is distributed with the understanding that the author, publisher and distributor are not rendering legal or other professional advice on specfic facts or matters and, accordingly, assume no liability whatsoever in connection with its use.